Buy a minimum of RM10 (inclusive of GST) in a single receipt from any participating supermarket/stores. Shine lights on the Contest Form to find out the hidden activity/picture. 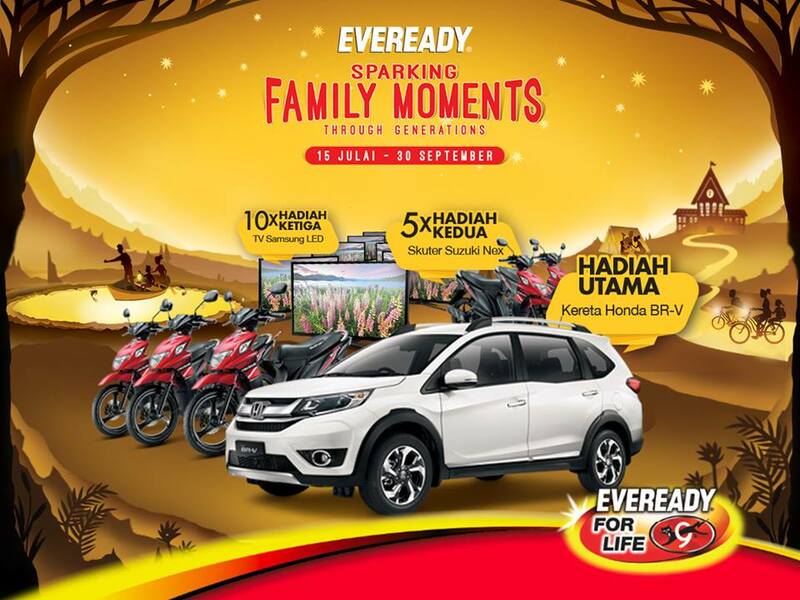 Visit Peraduan Eveready "Sparking Family Moments Through Generations" Contest terms & conditions for more details. Don't miss out: Starbucks drinks at 50% discount, limited time offer!